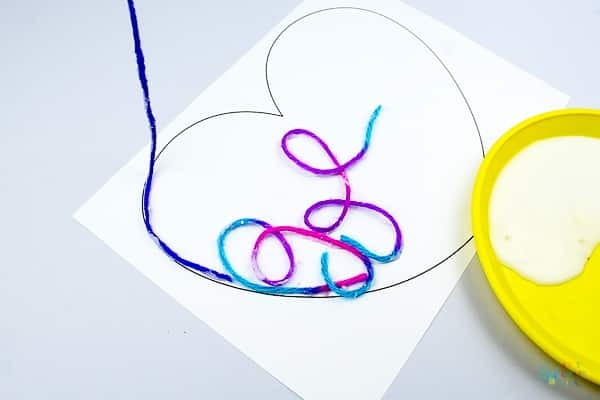 Adapted from our popular Yarn Art concept, this Yarn Squiggle Heart Art idea adds a seasonal twist for Valentine’s Day and for those of us who just all things hearty! 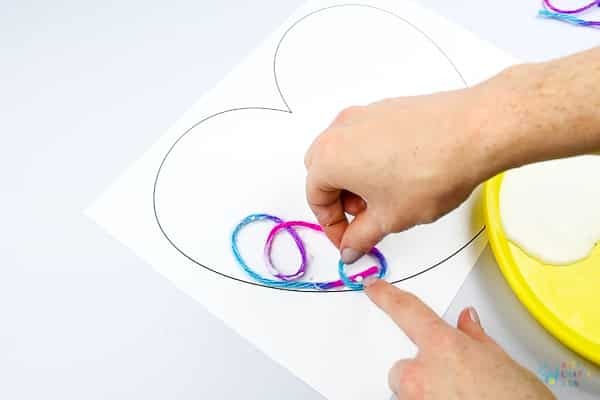 While we’ve provided a nifty heart template for you to download for free, this is a process-led art activity and kids will love how the yarn will naturally twist and bend as they lower the threads to create squiggles. Unlike traditional squiggle art concepts, the yarn adds another dynamic to the process, with the lines literally popping out from the page. 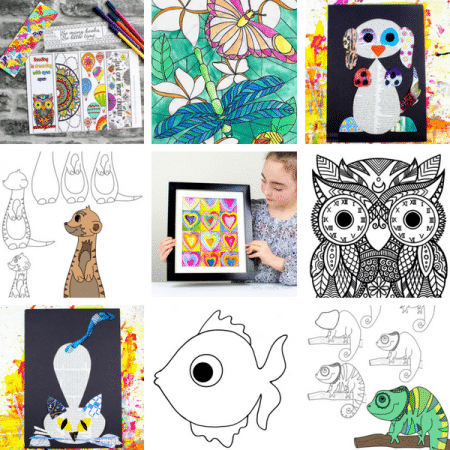 Watercolours can be used to fill the squiggle shapes, but the process is open to many different materials. For example, basic acrylic paint to scrunched up tissue or even glitter/sequins and buttons! The concept is perfectly open-ended for children, allowing them to simply play with the materials they have to hand. The Heart Template can be found towards the bottom of this post. 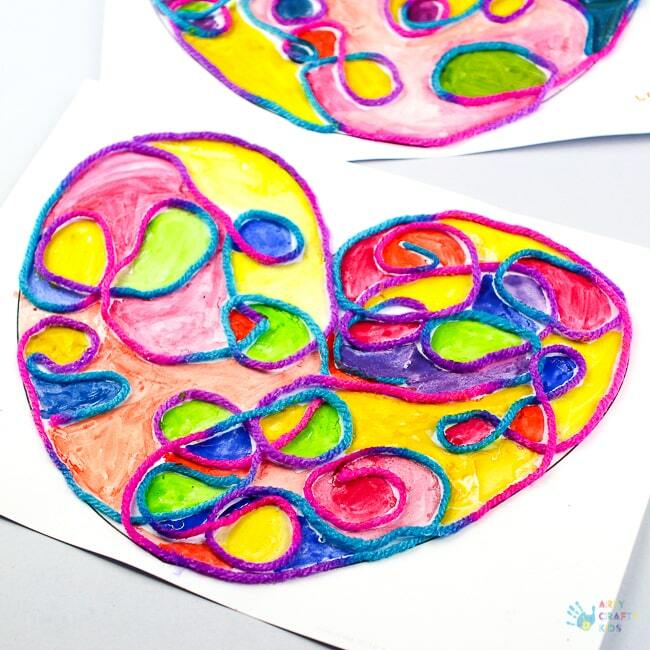 Step 1: Download and print out the heart template onto White Cardstock. 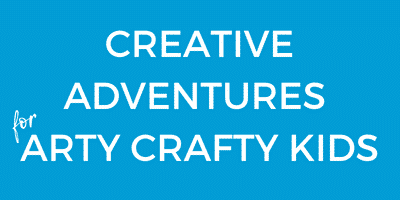 Cut the yarn into manageable long strands for your Arty Crafty Kids. Step 2: Dip the yarn into the glue and press it into the glue (you may want to use a glue stick rather than a finger for this bit!) to get a good coverage. Step 3: Dangle the strand of yarn above the template and slowly lower it to the card, allowing the yarn to twist and bend. Step 4: Repeat step three, gradually filling the heart and covering some of the black outline to create a Yarn Heart. 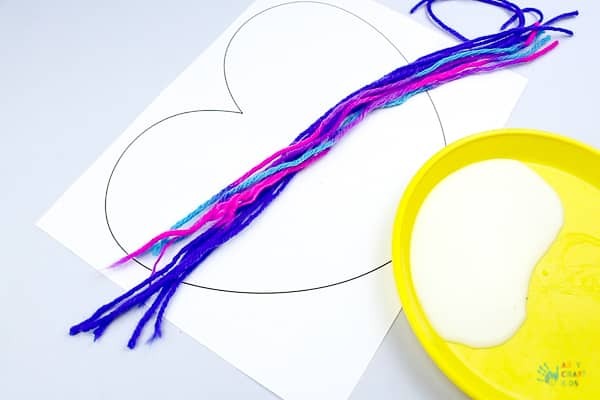 Use the glue stick to secure any loose strands of yarn to the card and leave the yarn to dry. Step 5: Once the yarn has dried, fill the gaps with the medium of your ACK’s choice. 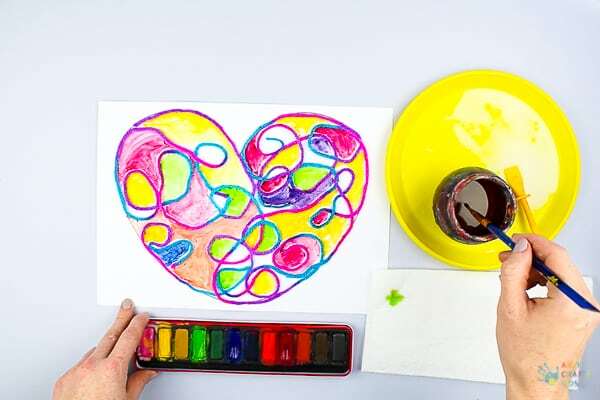 Step 6: Continue filling the heart with bright and beautiful colours until complete. 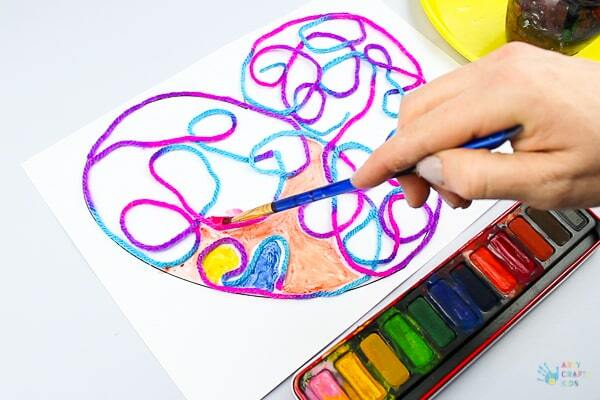 I hope your Arty Crafty Kids love this Yarn Squiggle Heart Art project.